Have you ever hosted a party and found that you cannot actually relax and enjoy yourself? Have you found yourself stressed about the itinerary and all the little details that go along with such an event? Lenora and her fantastic staff of limo wine tour experts will take care of all of them for you so you too can enjoy the day! 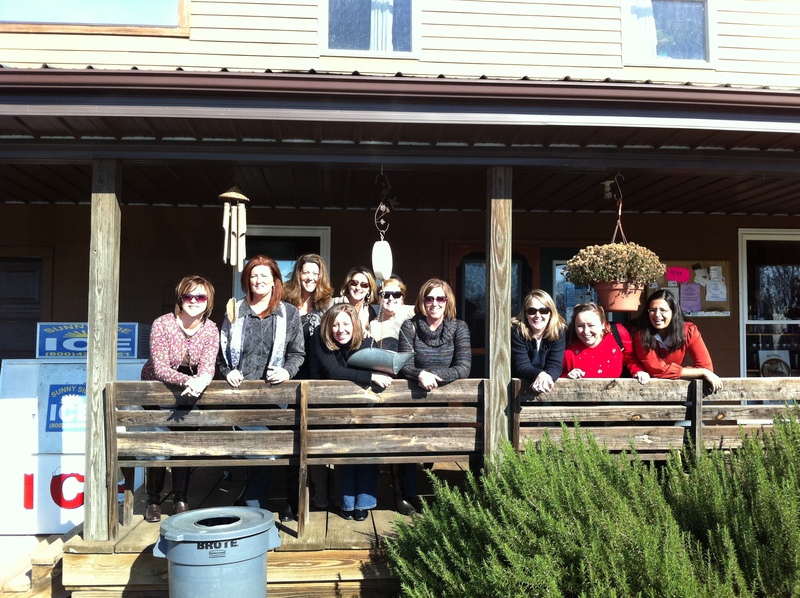 NC Wine Tours guided by a knowledgeable chauffeur and enjoyed in a beautiful limousine are our specialty! Did you know there are more than 140 Vineyards in North Carolina? Come learn about NC vineyards, and taste some fantastic wine at the same time! 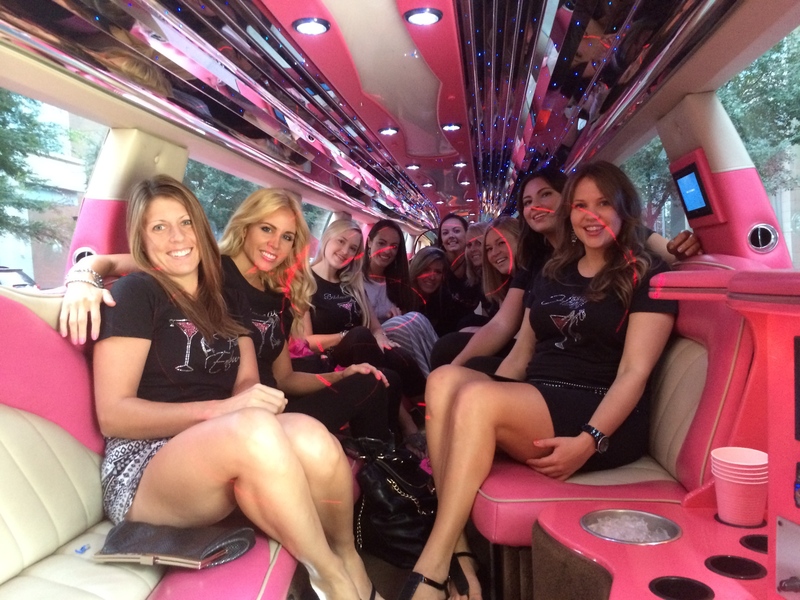 A limousine wine tour is a great way to celebrate birthdays, bachelorette parties, anniversaries, or just to have a fun day with friends in one of our incredible limos! 10% discount on all wine tours on Monday-Friday and Sundays! 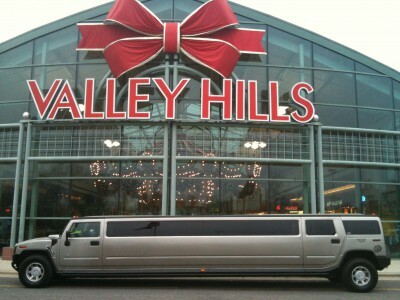 Have the party in our beautiful limousine! 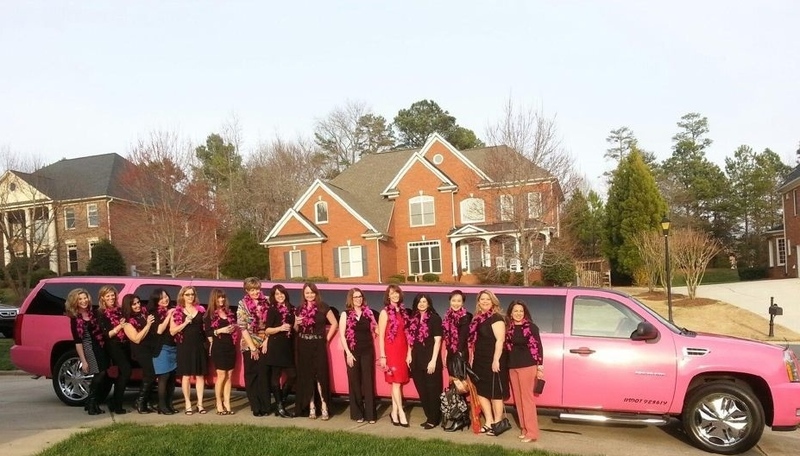 It usually takes about an hour or so to arrive to the vineyards (depending on where you start), so why not have the bachelorette party in the limousine? Come learn about our areas vineyards, and taste some fantastic wine at the same time. Let our knowledgeable chauffeur be your guide and extra set of hands for the day! Whether it is your 30th, 40th, or 80th birthday, North Carolina has a wine for you! We will festively decorate the limousine in the birthday colors of your choice (for a small fee)! 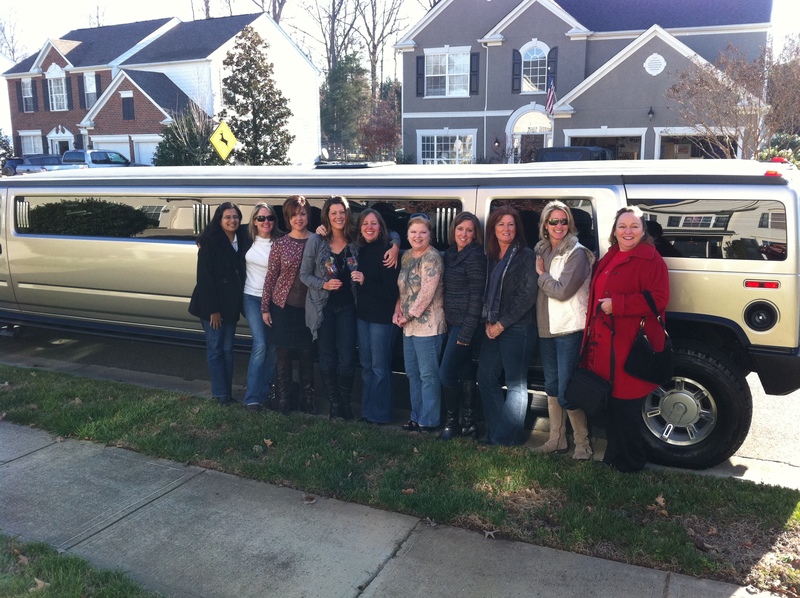 An NC limousine wine tour is a great way to celebrate birthdays, bachelorette parties, anniversaries, ladies day out, or any gathering of good friends! How many people are going to be in your party? Do you want to pack your own lunch, or dine at one of the vineyards? Do you want to see the large estate vineyards, the smaller boutique vineyards, or a combination of both? We will pick up from a main residence or hotel only in order to insure client’s safety. 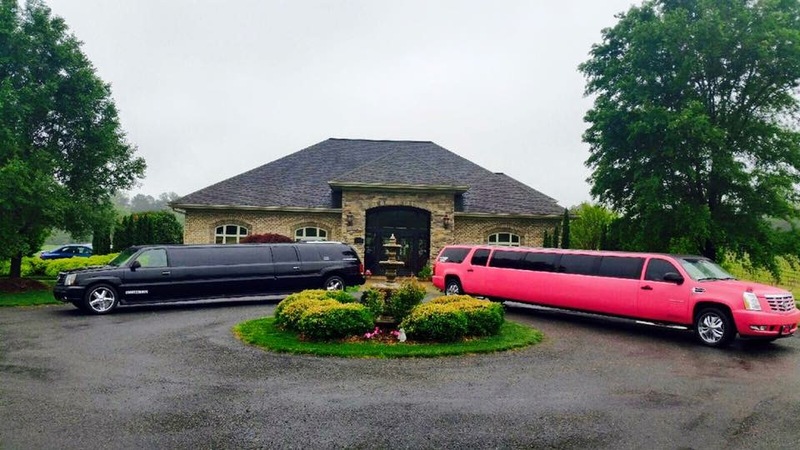 How does a limousine wine tour work? 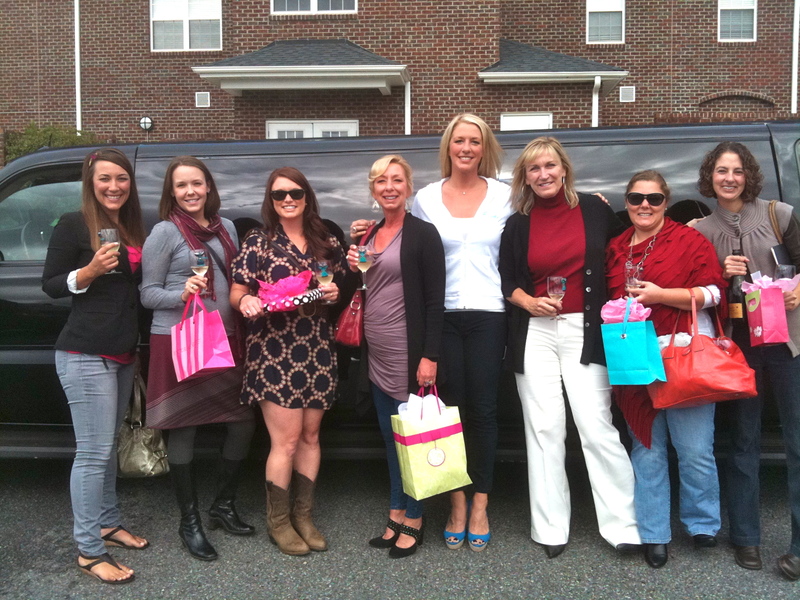 We have helped to plan hundreds of successful NC limo wine tours. We fully understand the complexities of the day, and are delighted in being able to share our expertise with you! Tasting fees are not included. We have had many tours where one or two of the guests do not want to partake in some of the tastings, therefore we do not include these fees in our pricing. 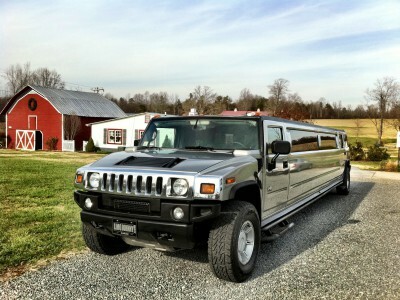 What sets our Vineyard Limo Tours apart from others? We will set up the reservations with the wineries. We will order your lunch (If you would like). We will make sure your itinerary will coordinate with the Vineyards events. We will take as many photos with as many of your cameras as you would like! 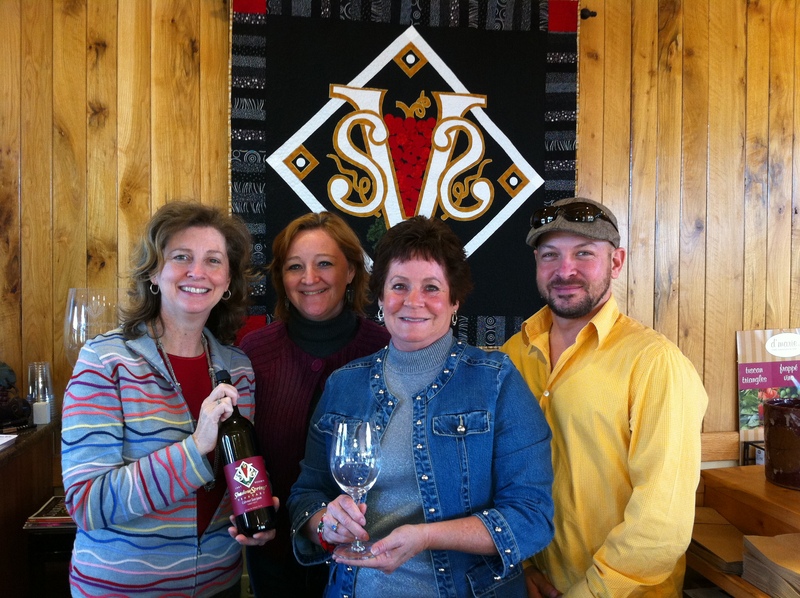 Our special relationship with the owners of many NC Wineries will ensure your tour will be most enjoyable!! We recommend having your guests arrive to the residence of pick-up at least 45 minutes before the limousine is scheduled to arrive. Perhaps offer them a hearty breakfast to prepare them for their day! We typically pick up your group between 9:00am and 11:00am. The chauffeur usually arrives 15 minutes early to help your party load your things into the limo. The chauffeur will then take photos of your group, if you would like. It takes approximately 1 hour and 20 minutes to drive to the Yadkin Valley Wineries, or to the Childress area from downtown Charlotte. Travel time will depend on your pick up/drop off location. We generally try to visit vineyards that are close to each other so your group spends more time tasting delicious wines than driving all over the place! We average 3-4 wineries per tour, depending on the number of hours you reserve. This may vary depending on your pick-up location, the size of your group, and the vineyards we choose to visit. At the first stop, we will have our tasting and lunch, and then we’ll visit two more stops for tastings! Some groups choose to do a tour of the vineyards, some prefer the wine tastings only. Some groups have a fast-pace, most do not. 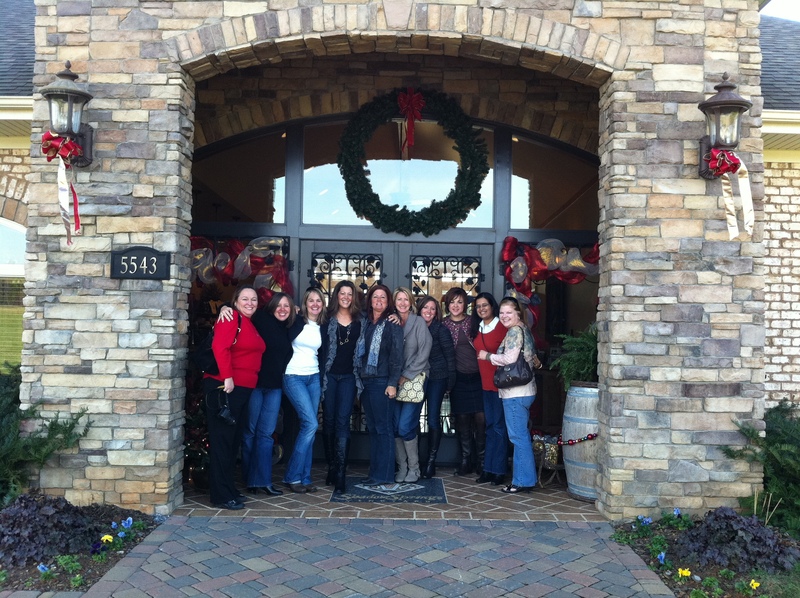 We will be able to accommodate your group’s pace for the day by planning for both. Johnny B’s Limousine Service will do all of the planning. We will call the wineries and make your reservations. 1) Do not over-crowd the limo. It may be a long ride (depending upon your pick up location), so you and your guests will want a little extra room to be comfortable! Most people also bring a few things, such as cameras, coolers, and a light sweater/jacket. 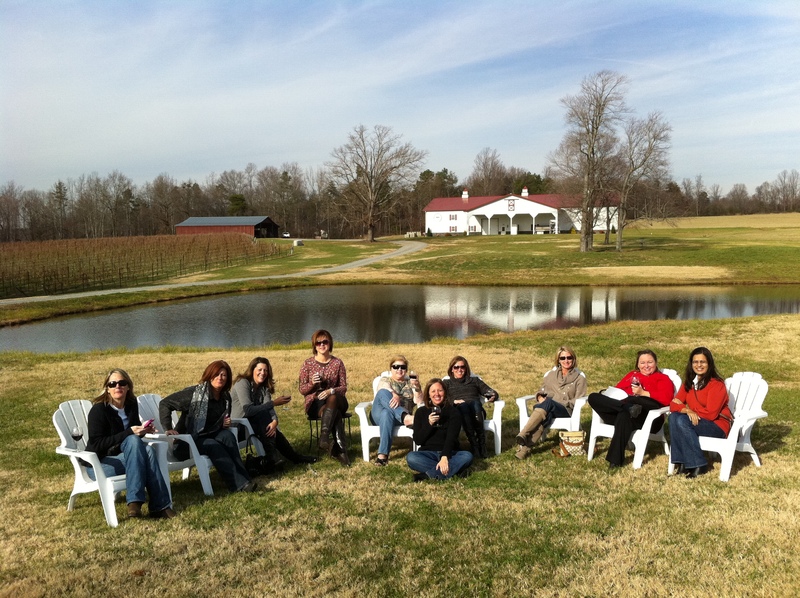 These things require a little extra room on your NC Wine Tours. 3) Please drink extra water while on your limousine wine tour- especially during the hot summer months! We don’t want you to feel miserable the next day! 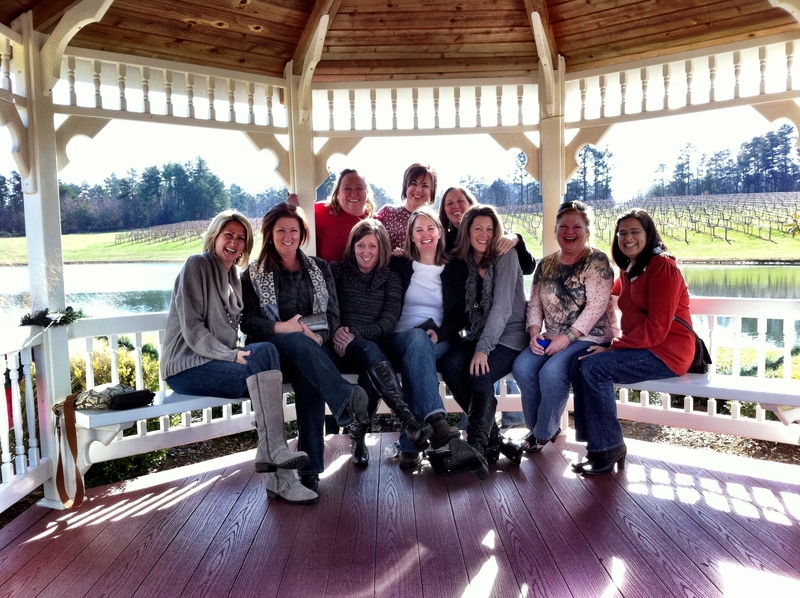 Enjoy a beautiful NC Winery tour with 13 of your closest friends or family! Custom mirrored ceilings, 3 flatscreens, 3 separate bar areas, VIP area, and upgraded sound system, you will be riding in style! Equipped with 3 plasma TV’s, real granite bars, lasers, strobes, and an amazing sound system, you can be sure your journey will be a great one! Huge trunk area to ensure room for all of your NC Wine Tours purchases! 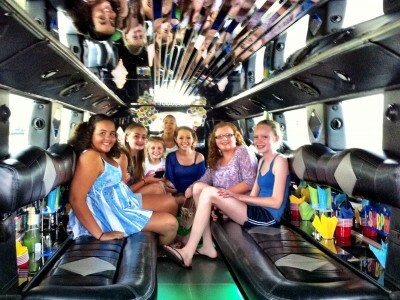 Lincoln stretch limo comfortably holds 10 passengers (although we recommend 8-9 passengers on wine tours for comfort). 2 TV’s, crystal glassware, premium sound system with iPod hookup, and 5 coolers for your favorite beverages.